Italy, the country that gave us pizza, pasta, Ferraris and of course the world's biggest national lottery, the SuperEnalotto draw. Italy's favourite lotto is available online, right here at Lottoland, so read on for full details on how to bet on this incredible draw. If you don’t know anything about SuperEnalotto, don't panic, you're not alone. This crazy lottery is relatively unknown in the UK, but its jackpots are more mouth-watering than a slice of fresh Italian pizza. With no jackpot cap, or roll downs, SuperEnalotto prizes can get seriously big. The current jackpot is a casual £91 million, while the all-time record win was a massive £148 million. For perspective, that's very close to the all-time record European jackpots…. 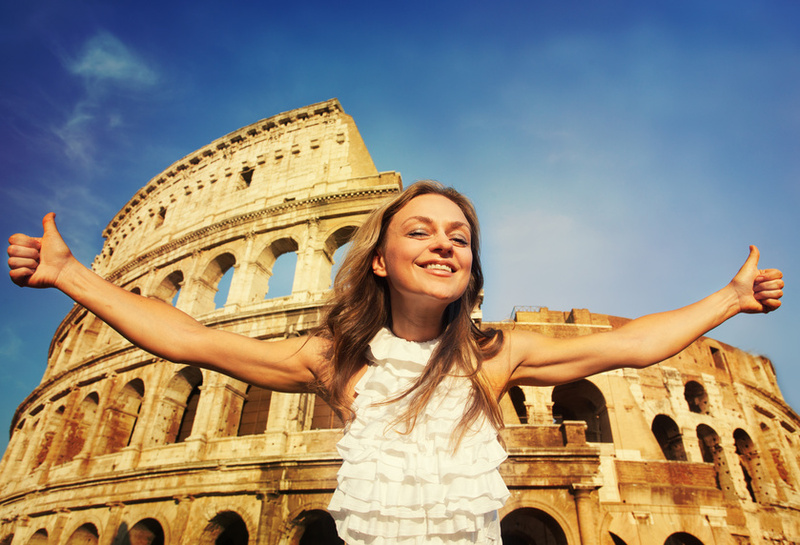 SuperEnalotto is Italy's most popular lottery draw, and it's not unheard of for jackpots to exceed Eurojackpot, which is an incredible feat for a national lottery. SuperEnalotto can be a tough cookie (or should that be biscotti? ): with jackpot odds of 1 in 622,614,630 it is the hardest jackpot in the world to win, eclipsing the likes of MegaMillions and PowerBall from the USA. Players choose 6 numbers between 1 and 90 and each lotto line costs just £2. Lottoland is delighted to announce that one lucky SuperEnalotto player took home close to 50k after winning big in our draw. David from London (who wished to remain anonymous) walked away £46,0000 richer last week after matching 5 numbers on a rollover draw. When asked why he chose to try the SuperEnalotto he said: "I didn't actually know about the SuperEnalotto, I think I played it simply because of that". Before his big win David was preparing himself for a summer holiday, which we hope he'll enjoy even more thanks to his bumper pay day. David, is just one of many players to win big with Lottoland this year. 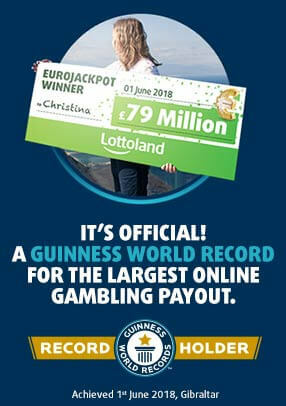 In May Lottoland was proud to announce our all-time biggest winner, when Matthias from Germany took home £17.5 million. We also celebrated a huge win in June, when Lisa from Birmingham scooped 50k on a free scratchcard. Fancy giving SuperEnalotto a go? Bet now and be in with a chance of banking the huge £91 million jackpot! Why Do Lottery Winners Keep Working?